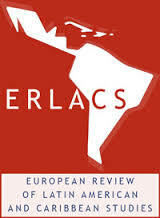 ERLACS – European Review of Latin American and Caribbean Studies has been in continuous publication since 1965, and has been an Open Access scientific journal since 2013. Based in Amsterdam in the Centre for Latin American Research and Documentation, ERLACS features articles in English and Spanish. 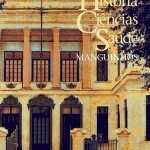 Contributions reflect substantial empirical research and/or are theoretically innovative with respect to major debates within social science research (understood in the broadest sense, including history and economics) on Latin America and the Caribbean. Articles are subject to independent peer review. In addition to research articles, ERLACS includes “Explorations” (a section in which new themes are presented and new debates are stimulated), review essays and book reviews.